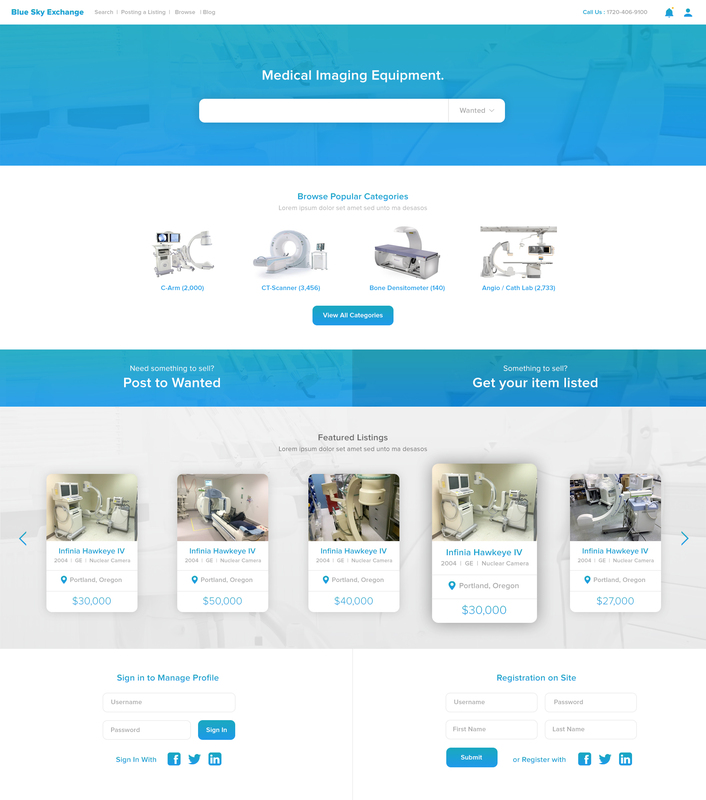 Troy, owner of Blue Sky Exchange, had a successful medical imaging brokering business. But his website was not only visually dated, but functionality, and he knew it. Troy was a pleasure to work with because he embraced improving the way he ran his business by utilizing his website to do that.